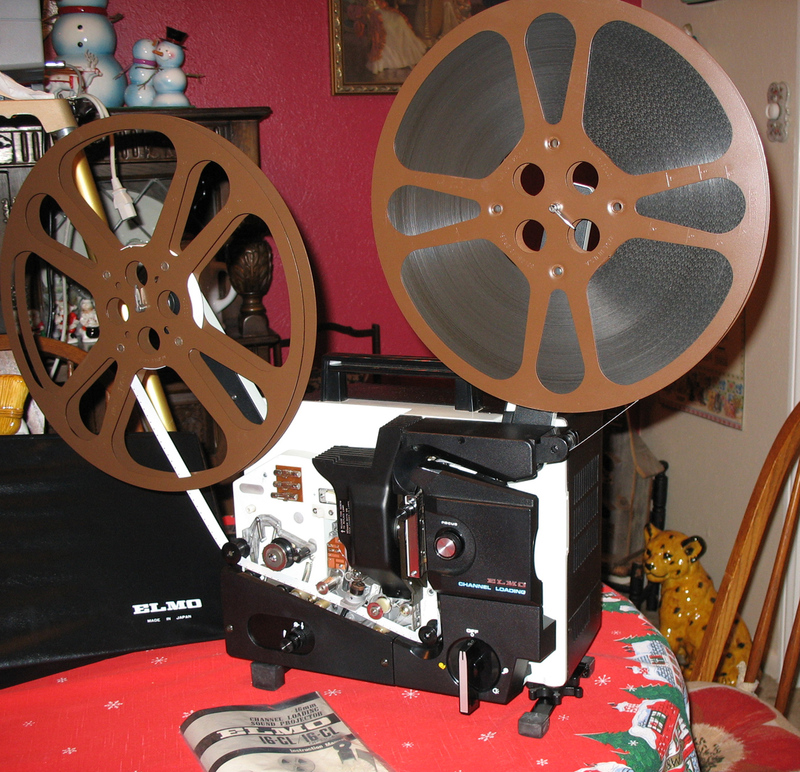 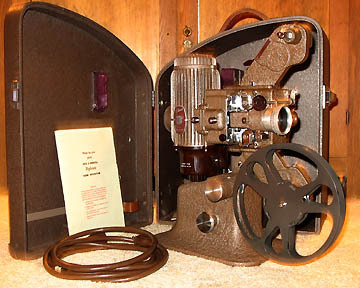 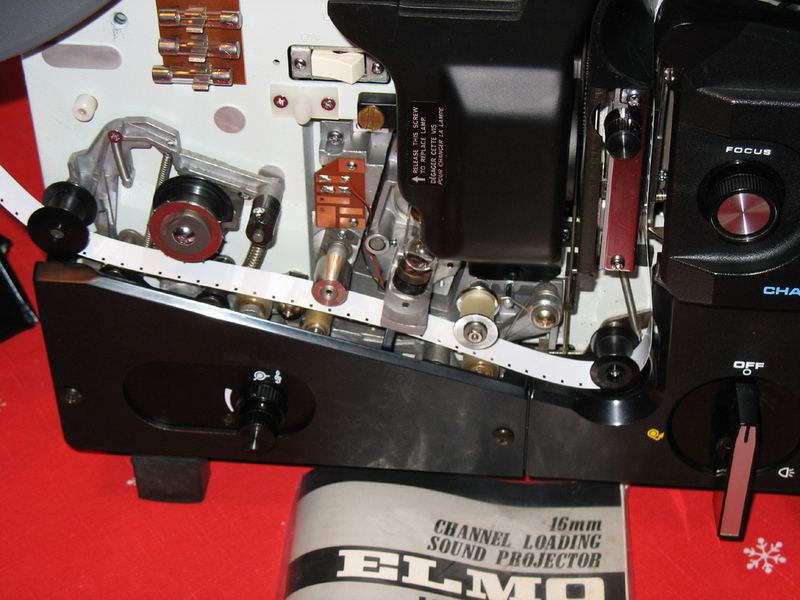 All 16mm projectors are cleaned, checked, repaired, lubricated, new parts installed where necessary and guaranteed ready to run with a good bulb and take-up reel. 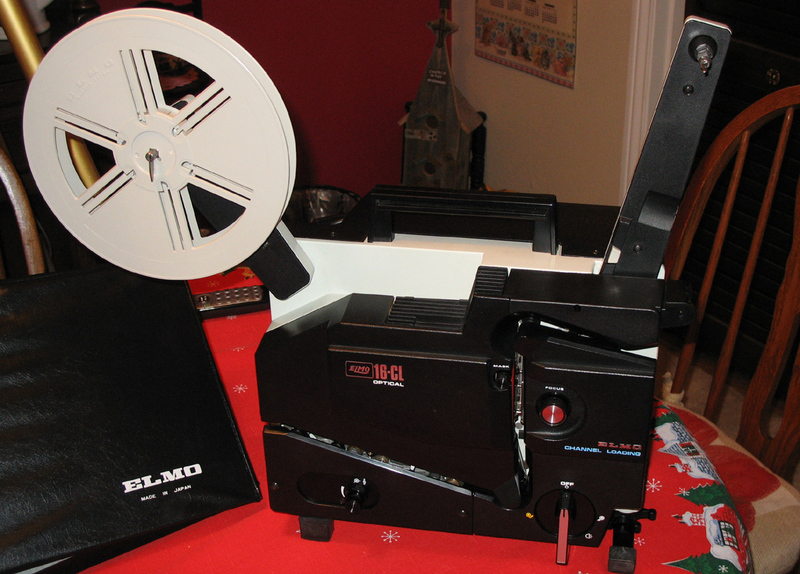 All in Excellent to Near Mint condition. 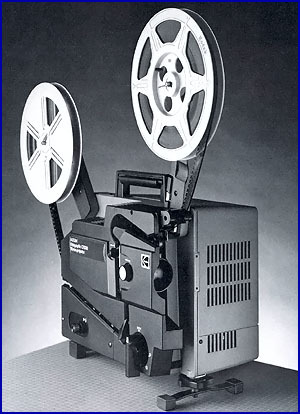 Please note that there are no discounts on the movie projectors. 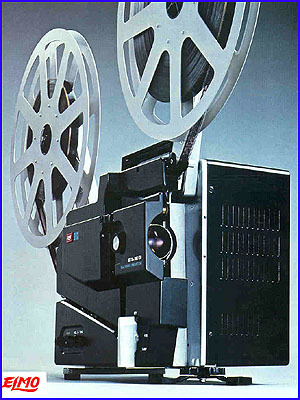 Some of the projectors here (scroll down this page) may be used for transferring film to video, but none have the capability of transferring the image to video through a line output. 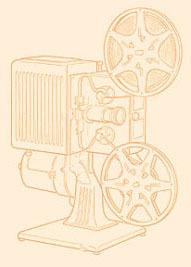 You must use a video camera to take a picture of the projected image if you plan to use the projector for video transfer. 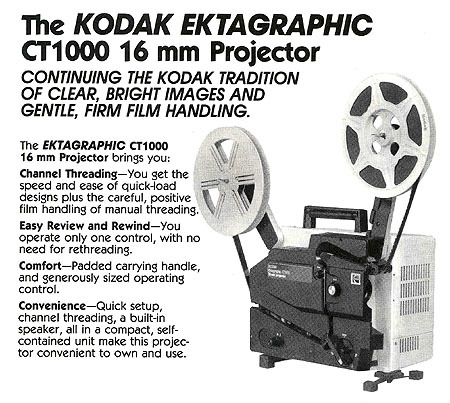 Unless otherwise noted, projectors on this page operate at 110 to 120 volts only. 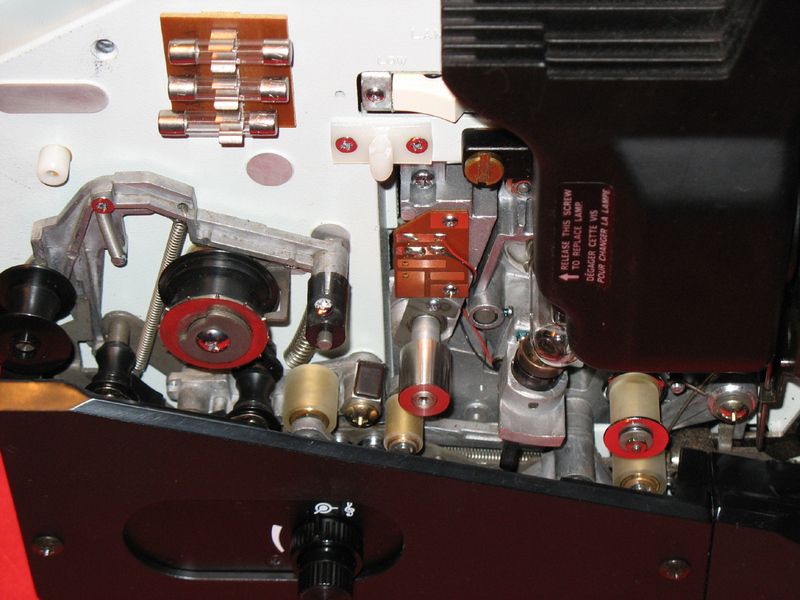 All projectors are guaranteed to be as described and running perfectly for a full 60 days after delivery date, or I will repair it or replace it for another comparable model. 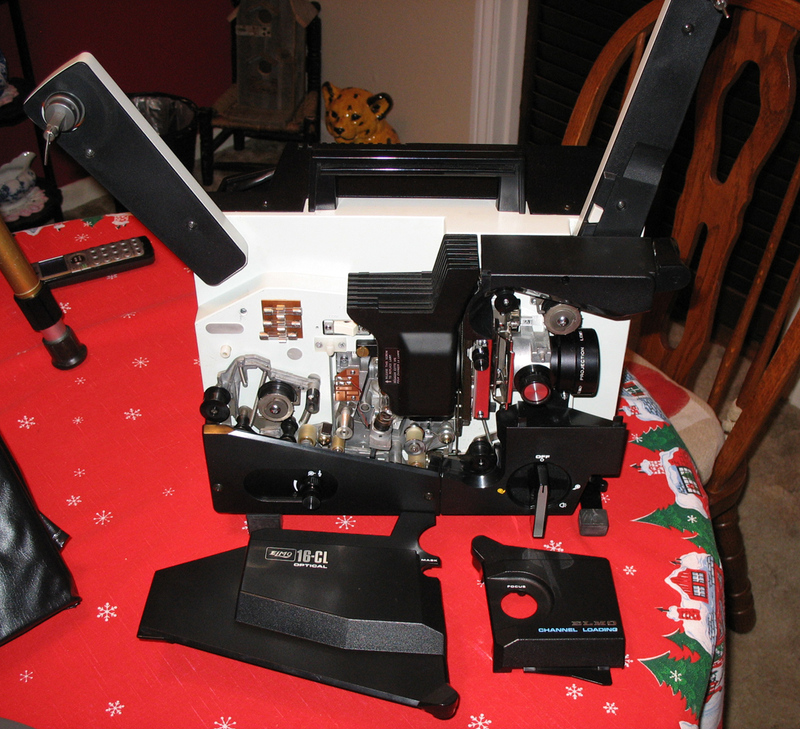 If it can't be repaired and I don't have a satisfactory replacement, I will give a refund. 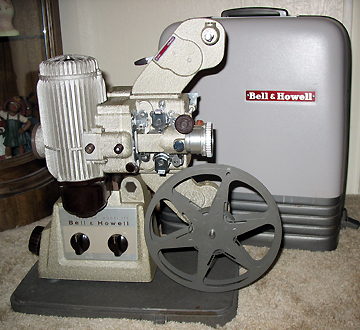 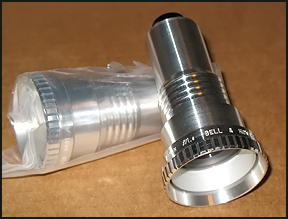 something I indicated in the description or on the page heading that it does not do, or you just decided you don't want it after all, I will issue a refund less the initial shipping, Paypal fees if that applies, plus a re-stocking fee of 25% of the selling price of the projector. 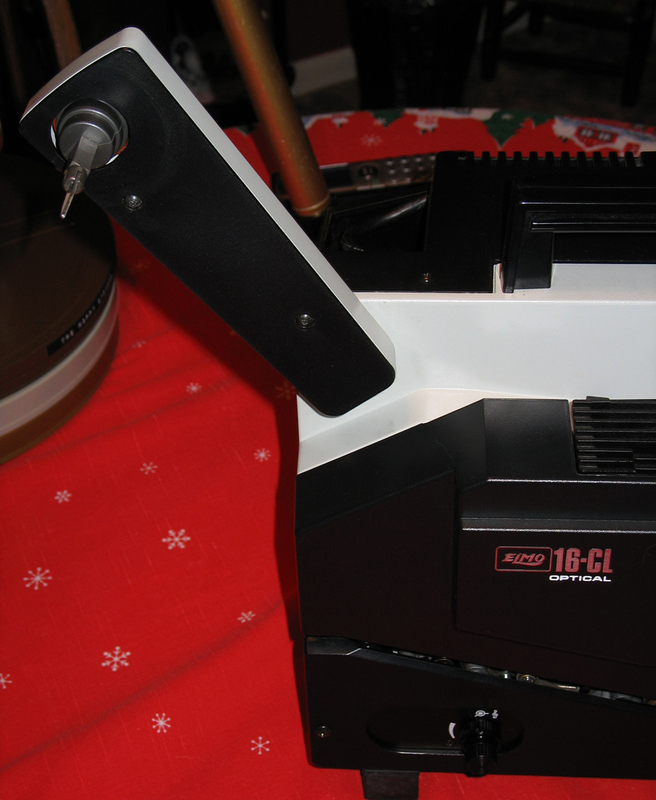 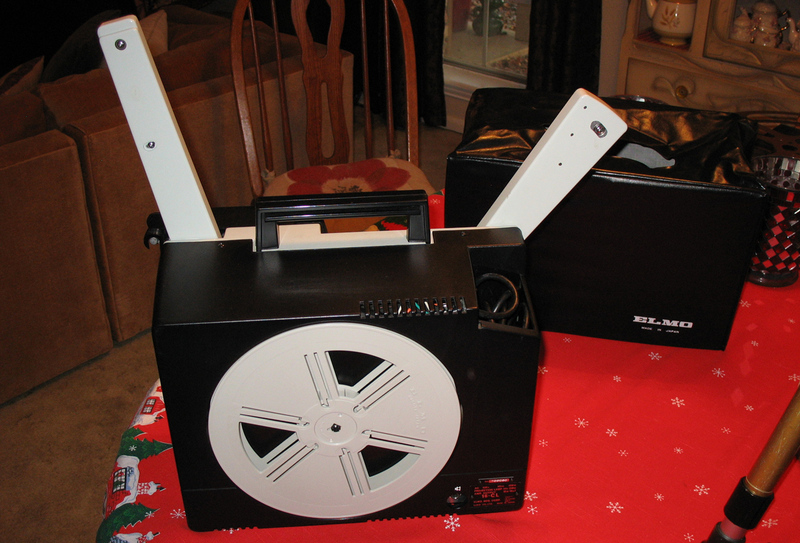 Excellent for transferring old home movies to video or DVD using your video camera.